I kind of cheated in April as I didn’t have time to include all of my empties from March in the “March Empties” post. I’d been blogging on my old pc and it was taking way too long. So I’m starting of this post on my shiny new laptop. I write about the empties as I go along usually so by the time the end of May comes I should be reasonably competent! 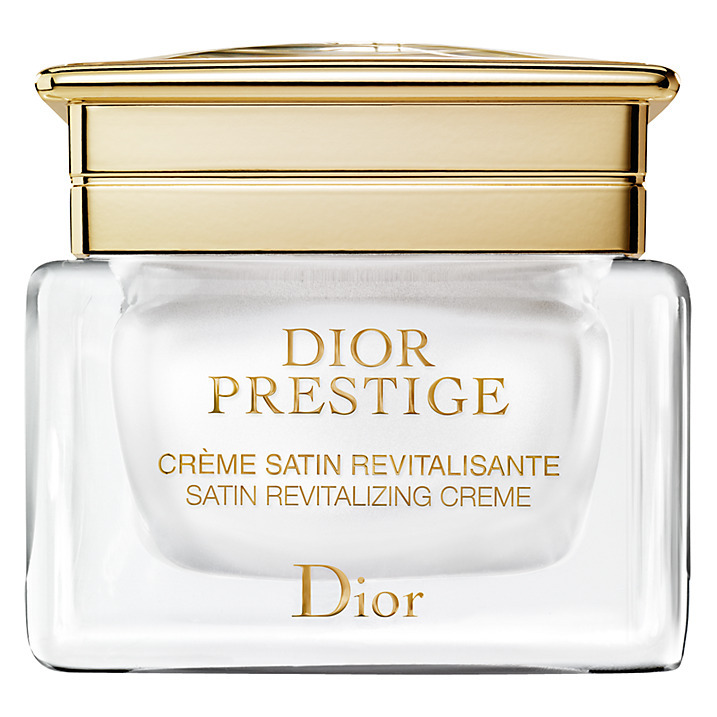 I got a sample of this luxurious Dior Prestige Satin Revitalizing Creme a while back. I read in the product information how the roses that they use in the creme are grown in Mr Dior’s Garden. I thought then that this would be something special – and it sure is! It smells divine and in the few days that I used it it made such a difference to my skin. It made it feel so smooth and soft and it had a dewy look. I really wish I could tell you that this one is an affordable treat. But it costs £245.00 here. I was lucky enough to get a travel size of this luxurious L’Occitane Almond Shower Oil as part of my mother’s day present (you can read more about that here). It has a beautiful scent, slightly almondy but no overpowering. Sadly it was finished all too soon. You can buy it here for £17.50. This Benefit – The POREfessional Primer is the best product! I’m so upset that my sample size has run out – it gives me such silky smooth skin and makes my pores practically disappear. You can even use it over your foundation it’s that flexible. I absolutely love this hair care range – the main reason being the absolutely heavenly scent which lasts on your hair all day. The travel size L’Occitane Repairing Conditioner for Dry & Damaged Hair came as part of my mother’s day gift but I’ve previously bought the full size. L’Occitane never fails to deliver on making you feel special and I know I’ll buy this product again. If you’d like to see what all the fuss is about then you can buy it here. It costs £16.00 here. I was expecting amazing things from this Orico Jazzy Moisturising Body Wash although I hadn’t heard of the brand before it was full of promise with it’s Future Organics lable. “Gently cleanse and nourish your skin with Orico Jazzy Moisturising Body Wash (200ml). Formulated with antioxidant kigelia and hibiscus, it contains natural moisturisers which help to keep your skin touchably soft and supple. What did I think? Well it smelled of oranges just like they said it did but otherwise it was a bit of a let down. It was adequate but I could have got adequate from a £2 supermarket brand. This one costs £13.29 here if it’s your kind of thing. This indulgent Jo Malone™ Lime Basil & Mandarin Body & Hand Lotion came to me in a goodie bag long before I was a blogger when I won a competition prize which included dinner at Kettners. What a treat! I’ve used this as an everyday body lotion and find that it’s extremely nourishing and that the scent is refreshing and would suit men or women. I got this Boots Time Delay Wrinkle Reduce Eye Cream completely free with a Boots voucher that was sent to me with my Boots Advantage Points vouchers. It’s the perfect eye cream smoothing the crepiness of my eyelids and a perfect base for eye make-up. It’s only a very small tube but it’s lasted ages as you need only a tiny amount each time. It costs £7.99 here and I would definitely repurchase. This L’Occitane Repairing Shampoo also came as part my Mother’s Day Gift and goes with the Repairing Conditioner at point 4 above. I just love them both and would definitely repurchase. 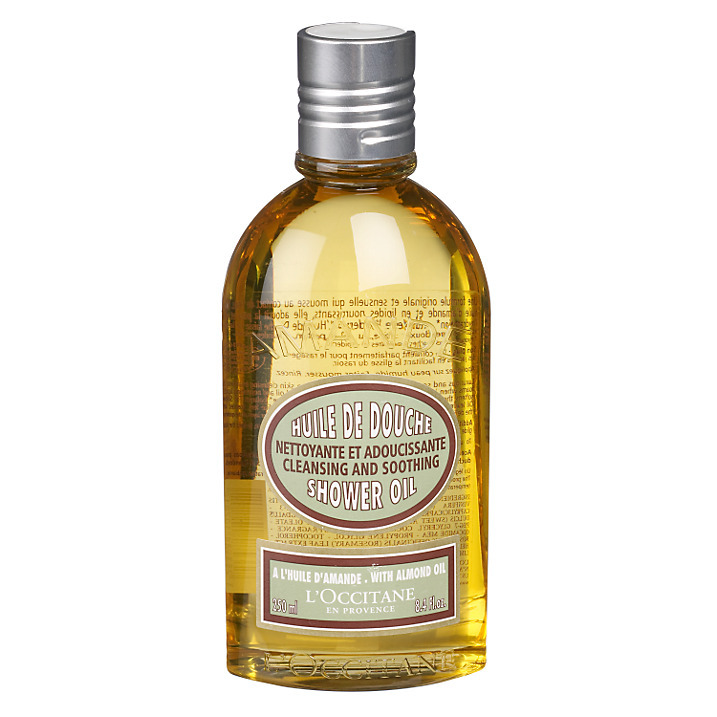 “Formulated with a natural origin vegetable complex of 5 essential oils (angelica, lavender, geranium, patchouli, ylang-ylang) and wheat proteins, this L’Occitane shampoo helps repair dry, damaged, colour-treated or chemically-treated hair. I’ve already reviewed this in full here so followers will know already how highly I think of this product . I’m so sad that I’ve finished this and I would definitely re-purchase. I love the brand and I’m going to be trying out the shampoo and conditioner very soon. 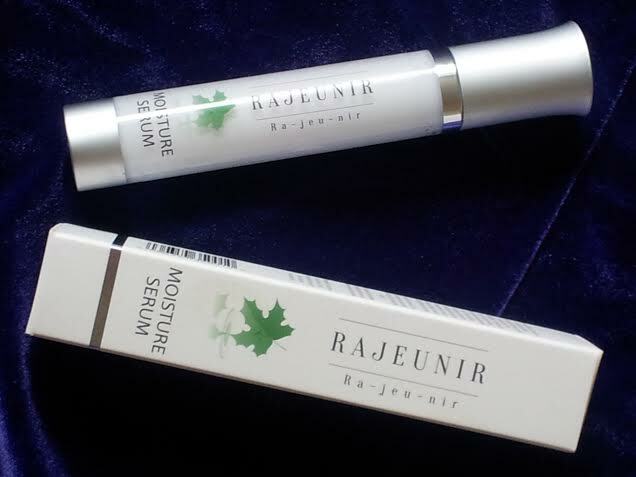 You can buy the Rajeunir Moisture Serum here for £42.00. Yes I know this is the kind of thing you buy everyday from your local supermarket . Well I don’t care I’m still including L’Oreal Elvive Smooth & Polish Perfecting Shampoo as it’s one of the best shampoos I’ve used recently. It has keratin polish and camellia extract and is really rich and creamy. It says it’s for unruly hair and I think it’s fair to say that it manages to make my hair as sleek as it can be. It costs £2.99 here but if you are quick they are on offer 2 for £4.00. Yep it’s another bottle from L’Oreal! This time it’s the L’Oreal Colour Protect Caring Conditioner. I really need to nourish and retain the colour of my hair and this does the job very well. This Mandara Spa Honeymilk Dream Conditioning Shower Cream is another staple that I pick up from the supermarket. It’s lovely and creamy with a gorgeous sweet scent that’s totally relaxing. Don’t forget to tell me what your thoughts are on these products and whether you buy anything because you’ve seen it here. Otherwise I may think I’m talking to myself! I agree and it’s so nourishing too! I’ve used the L’Occitane shower oil which is fab on my dry skin and the Mandara Spa honey milk which is so delish smelling it makes me want to eat myself! We both have good taste then !